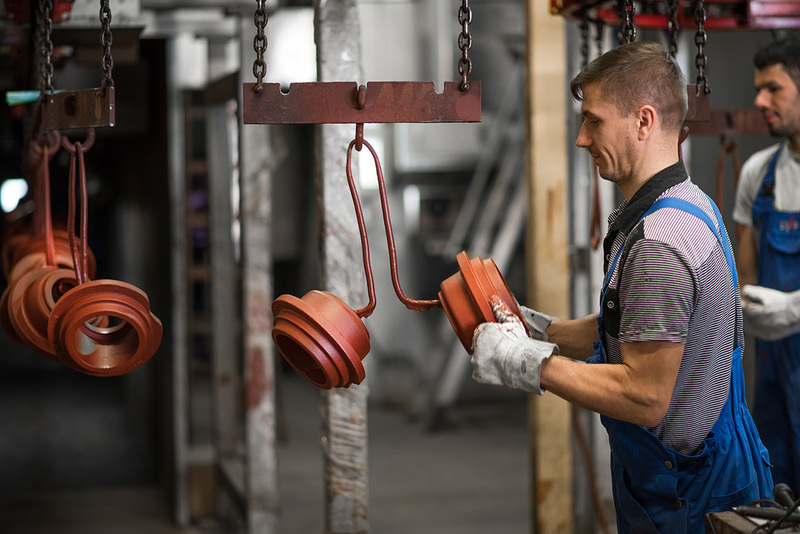 Our foundry in Ivančna Gorica manufactures ductile cast iron of all quality levels, while the foundry in Črnomelj manufactures grey and ductile cast iron. 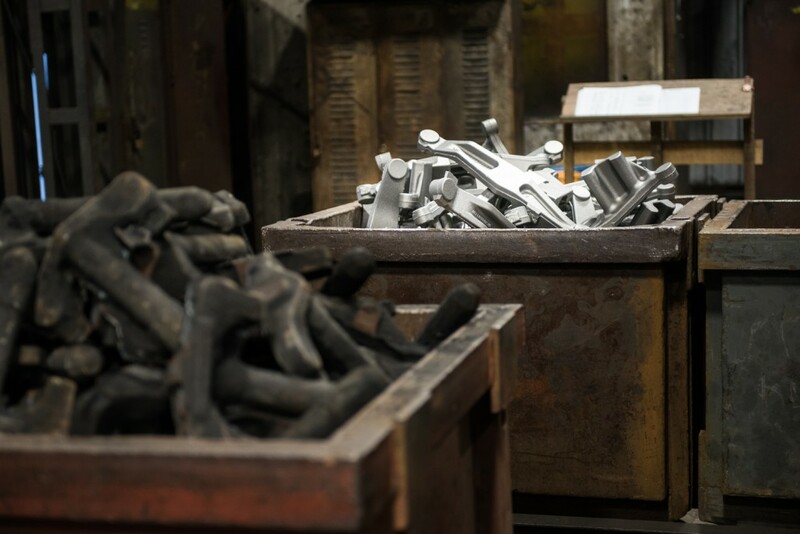 The capacity of our foundries is approx. 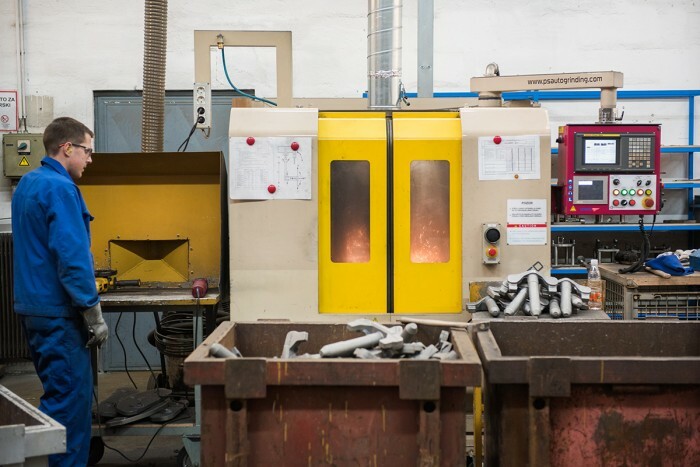 85 tons/day in Ivančna Gorica and approx. 120 tons/day in Črnomelj. We can produce highly complex, multi-cored castings in weights ranging from 0.5 kg to 150 kg. 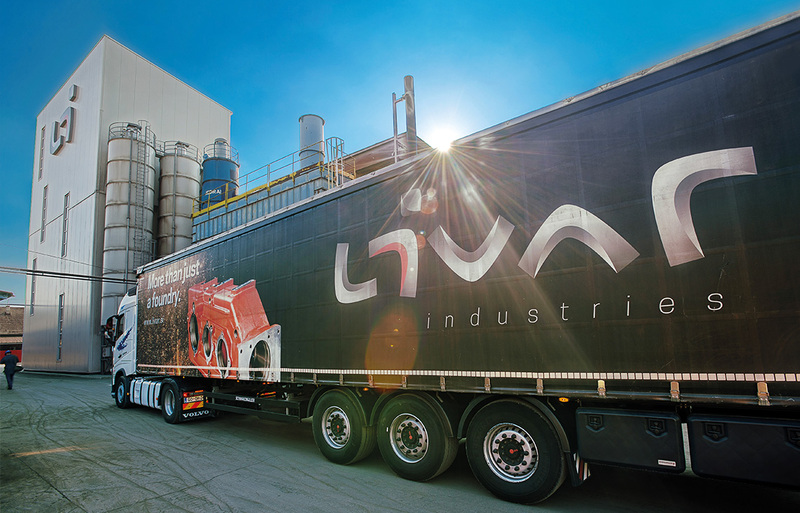 An advantage of the Livar company is that it has similar production lines in both foundries, so that transferring a position from one foundry to another is quite simple. This also substantially increases the reliability of deliveries. 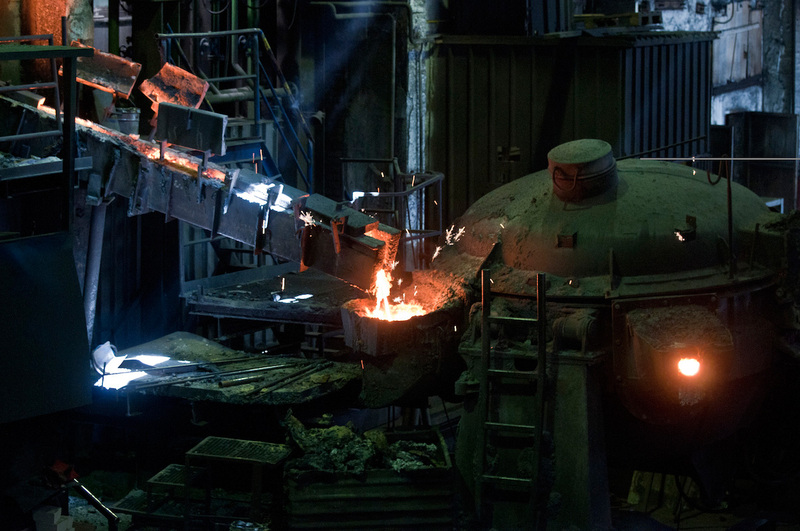 Our foundries are located in Ivančna Gorica and Črnomelj. 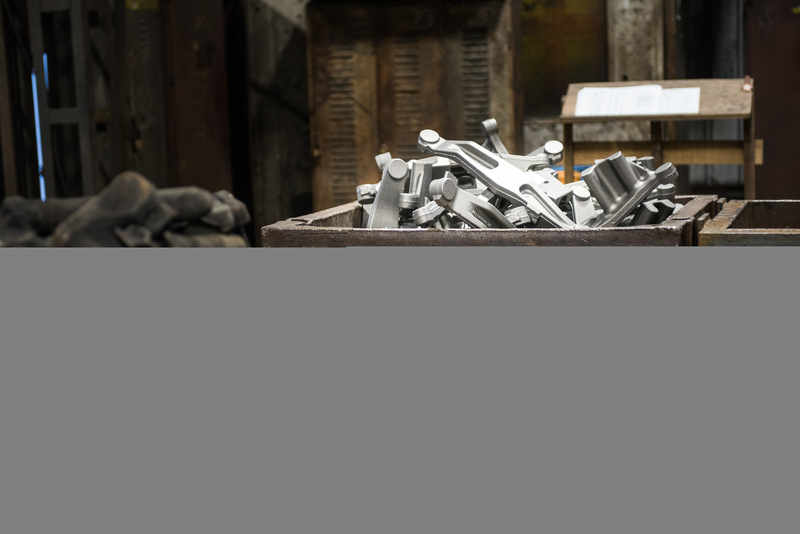 Both of them have modern machines and technological equipment. 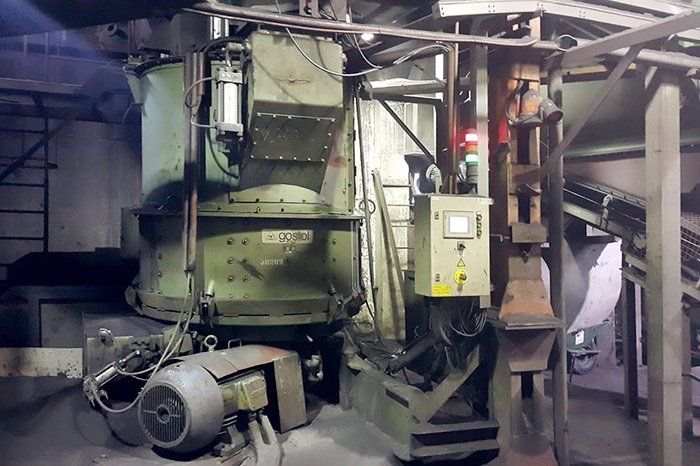 The two melting plants are equipped with three cupola furnaces and three induction furnaces having a total capacity of over 20 t/h. The two molding plants contain two vertical flaskless DISAMATIC lines (dimensions: 600 x 480 x 110/280), two horizontal moulding lines BMD (dimensions: 800 X 600 X 250/250), one horizontal moulding line ASPA (dimensions: 1000 x 850 x 300/300), and one horizontal moulding line Mec Master (dimensions: 1200 x 800 x 300/300). 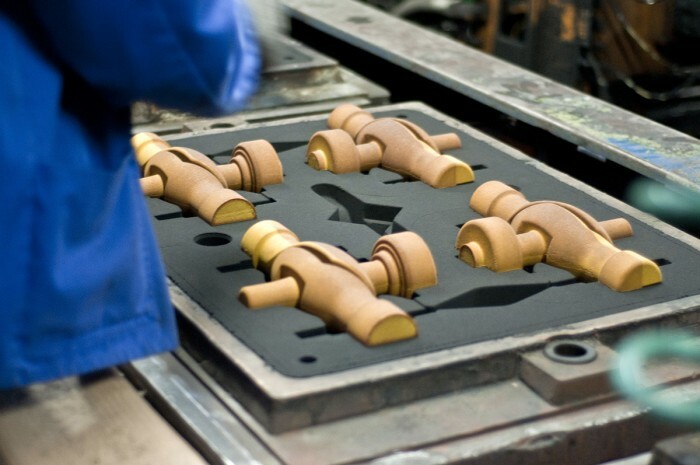 Cores are produced according to the following procedures: hot box, polyurethane coldbox, and CO2. 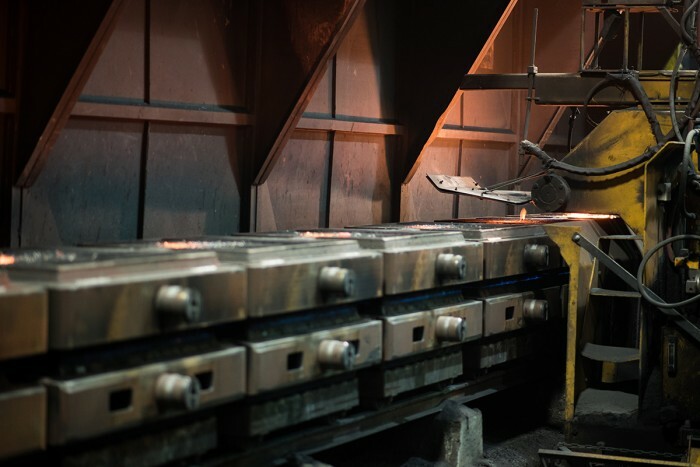 The two core plants have more than 15 appliances for core production, with the option of horizontal or vertical division of cores. Casting finalisation is performed using suspended and drum sanding machines, a Progelta Maus CNC grinding machine, and stable and suspended grinding machines. The anticorrosion line enables painting by immersion in water-based paints.